It seems that everyday, the business world is moving faster and faster. People want their questions answered, and they want it NOW. We applaud advisor websites that incorporate contact forms giving visitors the expectation that their questions will be answered within 24 hours, or in some cases, the end of the day. 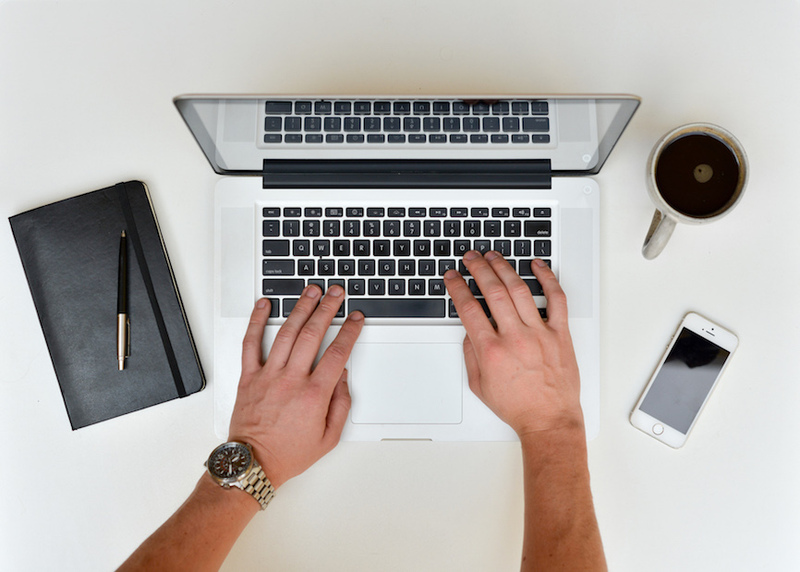 But what if your prospects could get their questions answered immediately? Enter: live chat. Live chat functionality on websites has come a long way since it first hit the scene. No longer do visitors have to sit there for 20 minutes or more and wait for a response that just says to call instead 😡 Nowadays, the live chat function is becoming more and more popular. 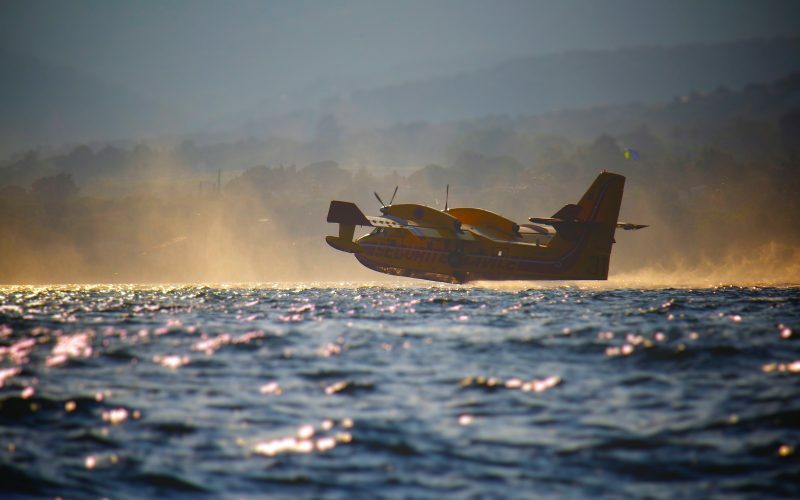 There is no doubt that a faster response equates to more leads. So, exactly how do you go about having the “perfect” live chat function on your website and what can you gain from providing this feature? We’re covering everything you need to know about live chat below. Even though most websites may have an FAQ page, a contact form and numerous other ways to answer questions your visitors may have, there may be other times that they can’t quite find the answer to what they are looking for. If your website can’t answer their questions, especially in a timely manner, then you may be losing a potential client to a competitor that does have what they want. If you were to have a live-chat feature as a part of your website, then you or members of your team could quickly and easily answer anything your website may not cover in real-time. In addition to answering questions quickly and efficiently, having this feature adds a “personal touch,” which is so important when you are trying to turn leads into customers and hopefully engage in a long-term relationship. 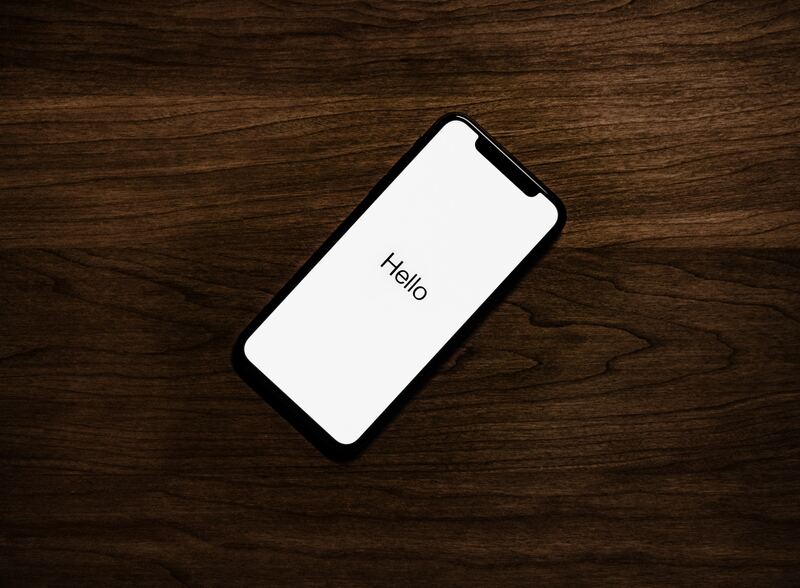 Online chat increases the conversions of both existing customers and prospects doing their researching, resulting in more customers and new relationships. Live chat is particularly effective for high-value financial services since the shoppers are generally seeking more information. 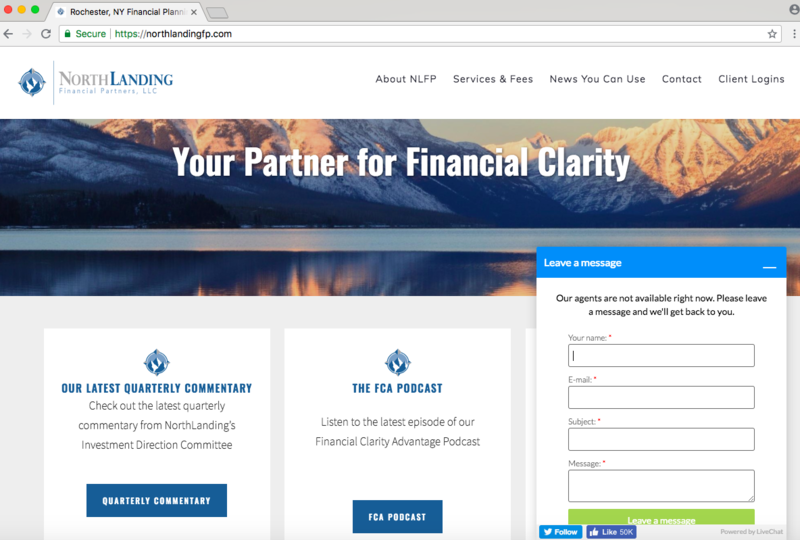 Twenty Over Ten client, Northlanding Financial Partners, has a live chat feature where you can leave a message during after hours or on the weekend. In today’s digital world it’s likely that when you pick up the phone to call a company to ask a question, more often than not, you are going to speak with a robot. Or you’ll have to wait on hold for an extended period of time to actually speak with a human. But what if you were able to not have to visit in person or pick up a phone, but could instead simply send a quick message without waiting for longer than a minute? Now that would make you more likely to work with that company versus the other who makes getting in touch more difficult, right? Another great reason to consider incorporating a live chat feature on your website is the ability to multi-task while you are waiting for your response. While chatting, your visitors can continue to search your site to see what else you have to offer, which is much harder to do via phone. Many people may go to check out a website just to start casually browsing and “shopping” around, but with the live chat feature, you can turn a casual browser into a much more solidified lead by making the site seem personal, professional and answering their questions quickly. With live chat you will often times have the ability to monitor visitor behavior with built-in features, that can show things such as what pages your visitors are viewing, where they are located, how many times they have been to the website, how long they have been browsing and other information to help further quality or dis-qualify them as a lead. This is an important part of being able to run a live chat feature, since obviously you or your team will need to be available to chat back with your site. Generally though, if a company has somebody that can answer the phone, then it’s sufficient to task them with managing your site’s live chat. However, one of the nice features of newer live chat widgets is the ability to customize automated responses based on commonly asked questions. This allows you to run your firm without having to actually respond to chats yourself. When you have this feature as a part of your website, you can also use it to help with CRM and email marketing. 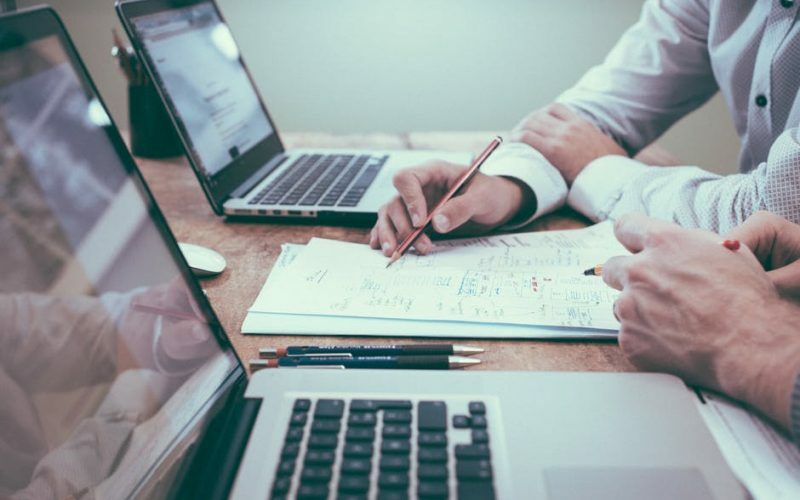 To help with customer relationship management, you can leverage customer data, transactions and engagement for business opportunities based on the data and information that you can gather by chatting with potential customers. Based on information that is gathered and depending on how the leads seems, you can follow-up using email marketing campaigns which can hopefully generate leads. We’re crushin’ on this widget because of the clean and easy to use applications. It is easy to pick up and you won’t be stumbling around trying to find how to use the feature, but rather can start using it quick after it is installed. 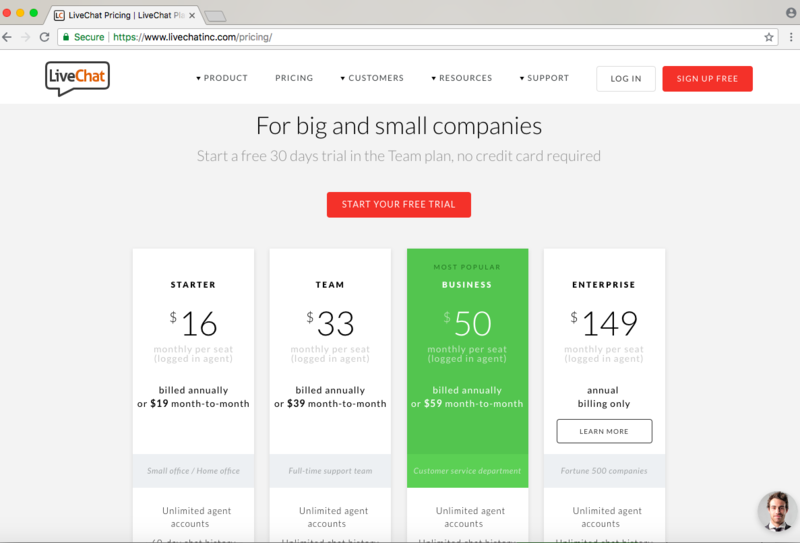 Drift uses bots, which basically serve as your website’s personal assistant. 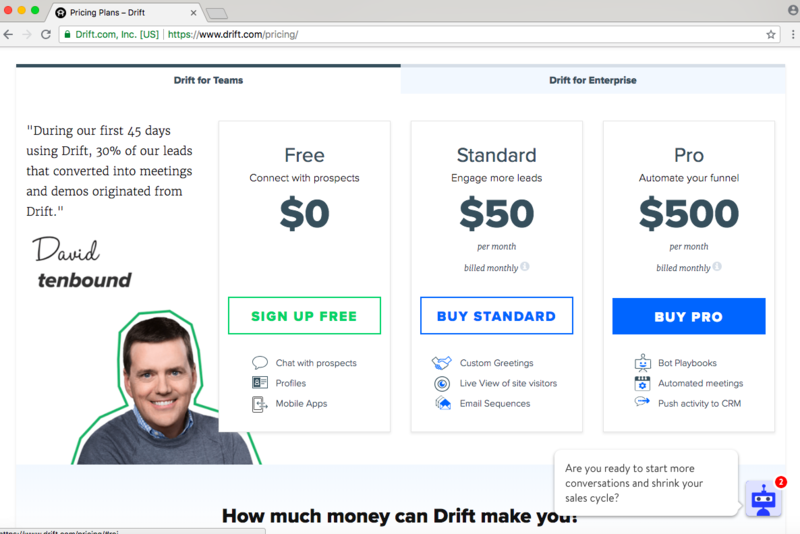 According to Drift, LeadBot qualifies your site visitors, identifies which sales rep they should speak with and then books a meeting, and there are no forms required. 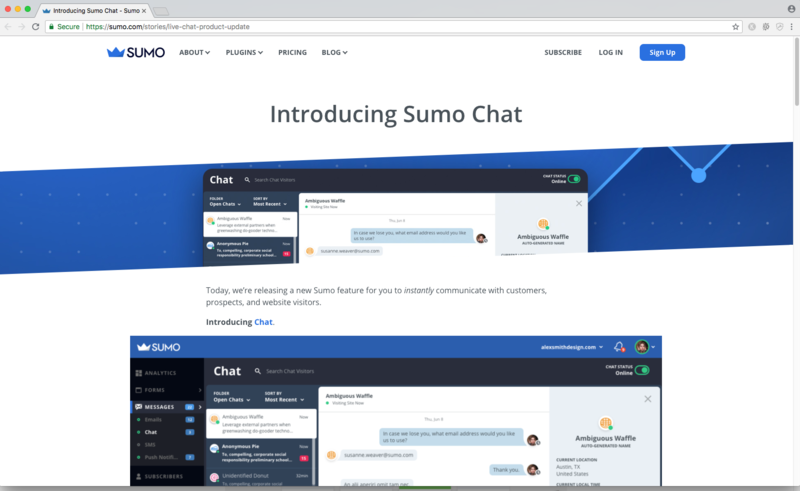 If you currently use Sumo’s pop-up tool to collect emails then their recently launched chat widget may be just for you. Integrating a live chat widget on your website certainly involves some code knowledge for proper function. Of course, every widget is going to differ in how they’re setup so it’s best to ask your live chat provider for instructions on how to install. The majority of live chat widgets can be pasted directly into the Footer Code Inject of your Twenty Over Ten website. For additional assistance in adding your live chat widget please reach out to our support team or current Twenty Over Ten customers can submit a ticket here. 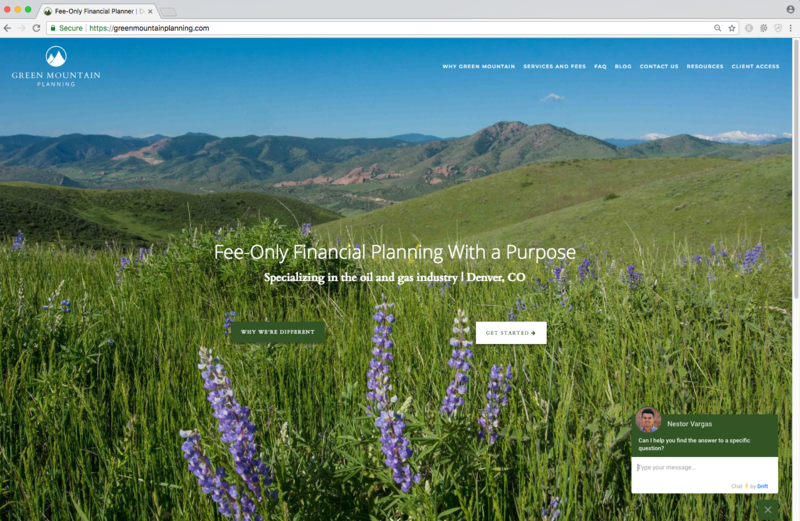 Ready to Design Your Perfect Advisor Website? Work with Twenty Over Ten’s design team to build a website and start generating more business for your firm. With automatic site archiving, unlimited blogging, SSL certificates and more — we’ve got everything you need and then some.